Once again Father's Day is getting closer and closer, and this year I am going to be prepared!! 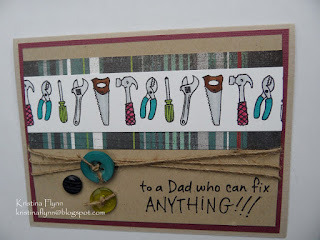 So to inspire me I am going to be teaching a father's day card class at Create on Garden. 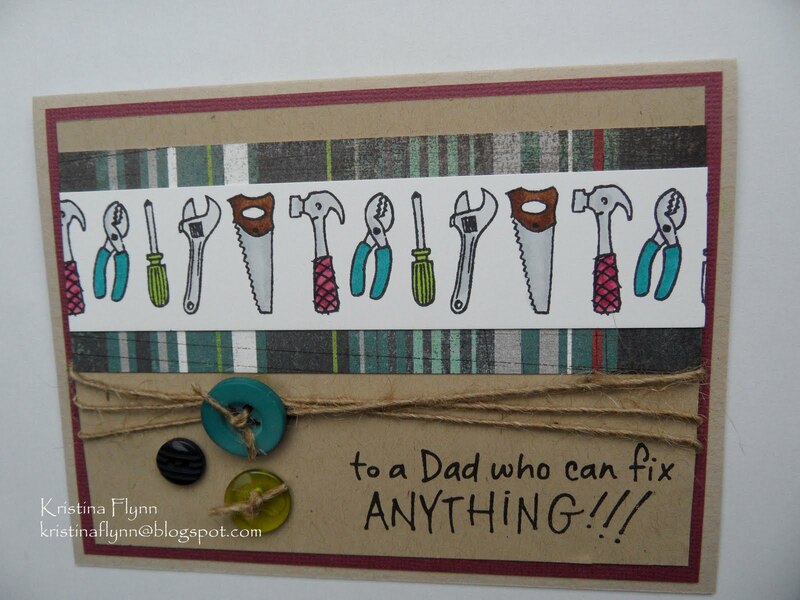 I will be using the Hero Arts Clear Set - CL335 Happy Dad's Day. 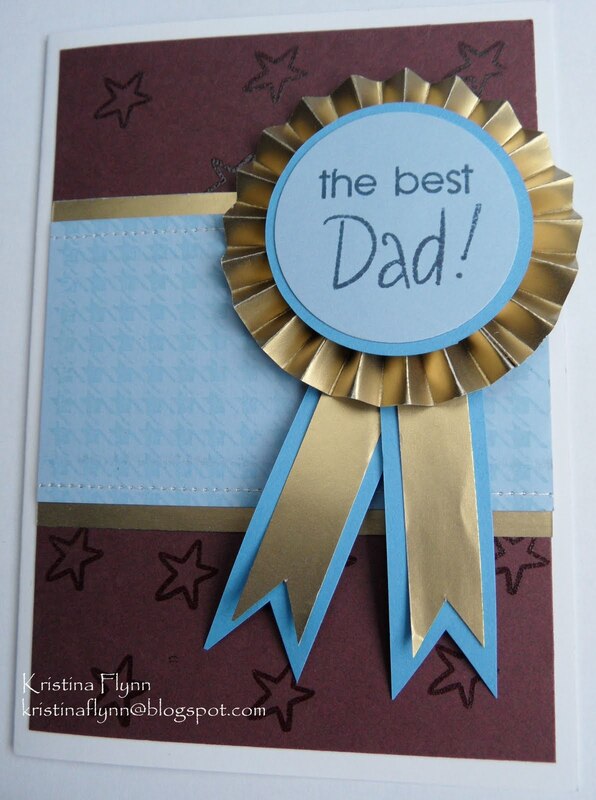 The first card is one I designed last year but I loved it. The second card is inspired by Hero Arts - here. I didn't have all the same stamps but made do with what I had. I loved making the medal. So hopefully my class with love it as much as I do.